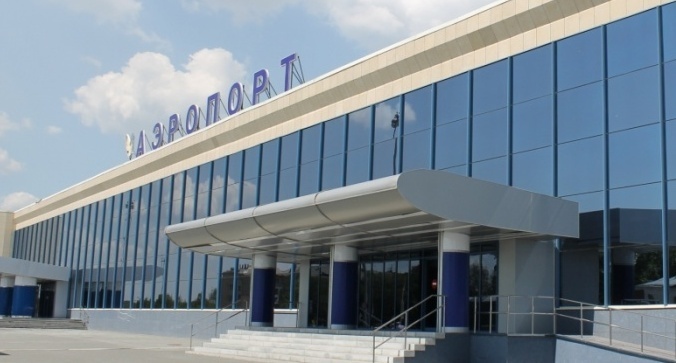 The Chelyabinsk airport will be significantly upgraded for RUB 10 billion ($160 million) until 2019. It includes the construction of a new terminal 1.5 times bigger (by sqm) than the existing one with a planned capacity of 2.5 million passengers per year and a peak load of more than one thousand passengers per hour. The accelerator of the development are the upcoming international events in the Region. Chelyabinsk will host the SOC and BRICS summits in 2020. After the summits, the next big event could take place in Yekaterinburg in 2025, if the city should become the host of EXPO 2025 (decision is expected in November 2018). In this case, Chelyabinsk will welcome a part of over 30 million expected visitors. Both cities will be also connected by a high-speed railroad for $6.5 billion until 2024, with a journey time from city center to city center of only 1 hour and 10 minutes.